Born in 1973. Hometown is Aichi, Japan. After high school graduation, enterd the horse training engineer course of BTC for the first graduate. After completion, set to work in HBA thoroughbred stallion stud. 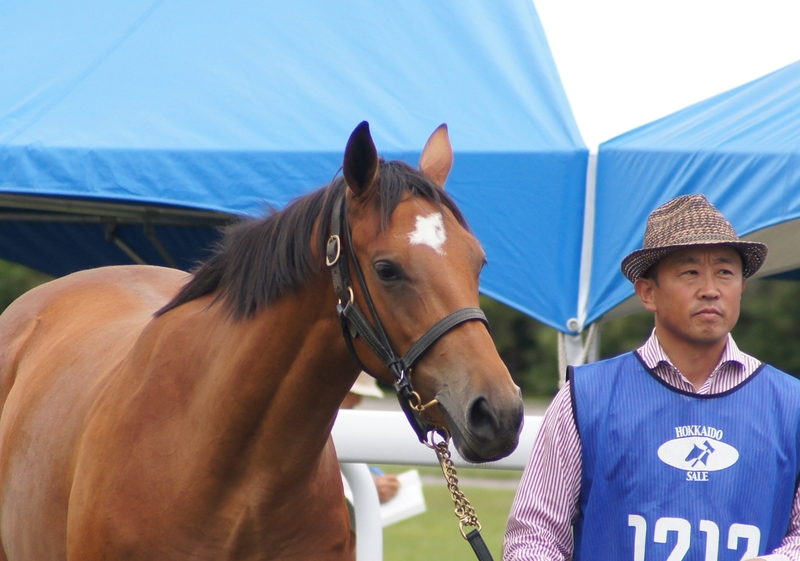 And then, acquired experience at horse training farms such as Hokkaido, Ireland, the United States. 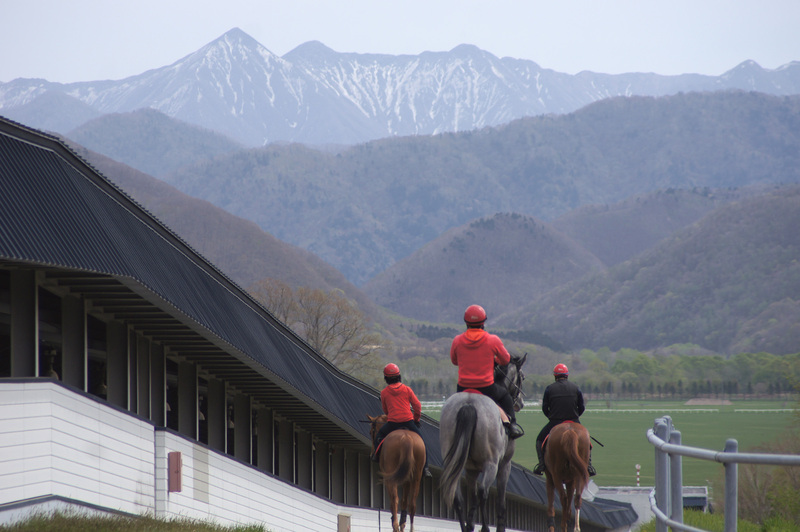 In 2006, opened AICHI STABLE in Urakawa, Hokkaido. And 2013, established share ground in Komatsu, Ishikawa. And 2017, established share ground in Ichikawa, Chiba. 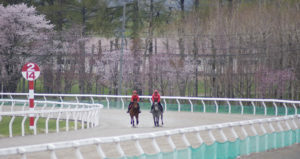 Currently, manage more than 120 racehorses. Urakawa is the southern part of Hokkaido. 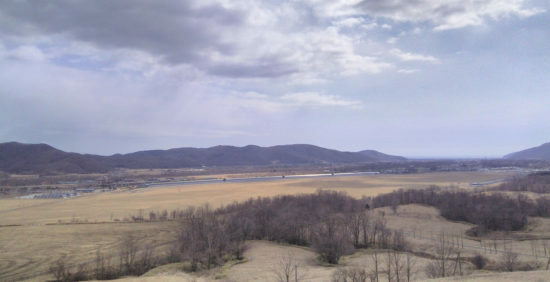 It is at the point of approximately 180 kilometers from Sapporo. The population of Urakawa is about 12,000. Urakawa is oceanic climate. It is “cool summer” , and “warm winter” . It is a comfortable natural environment here. 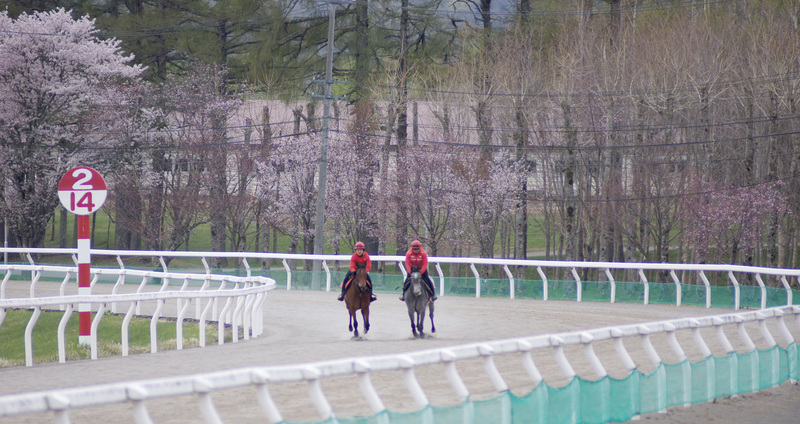 There are about 200 horse-farms in the town, and more than 3000 thoroughbreds run about. About 95% of Japanese horses are produced in this neighborhood. It have abundant marine resources which the rich Pacific brings. Above all, a salmon become the special product. BTC is a very large training facility in Urakawa. 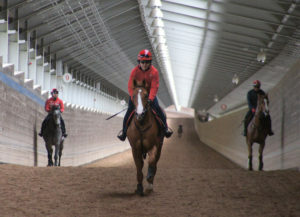 It is an associated facility of JRA and nearby farms pay charges and train in race horses. Total area 1,500 hectares (=2,300 soccer grounds). 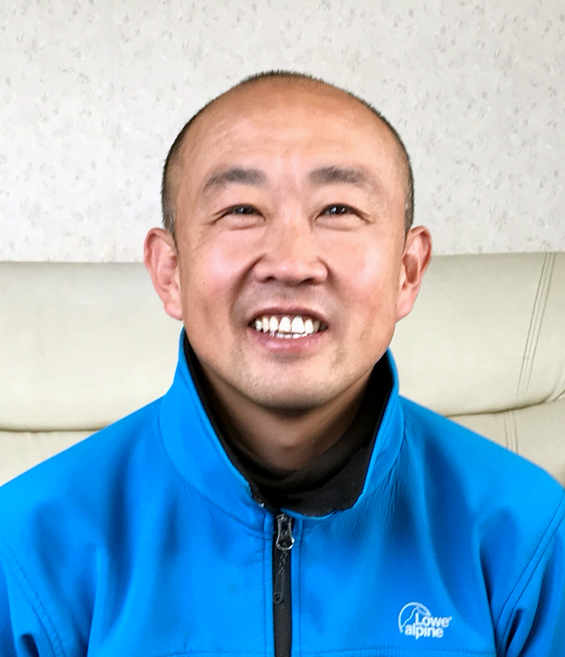 Slope course of 1,000m in length, a very large glass riding ground, a truckcourse of one round 1,600m and 800m. And, a straight line dirt courses of 1,600m and 1,200m. The indoor course is substantial, too. In the winter when cold is severe, we are available for comfortable and constant training.